We believe in following in the footsteps of Jesus by being baptized by immersion. This act is a public, outward sign that you believe in Jesus as the son of God and choosing to live for him the rest of your days. 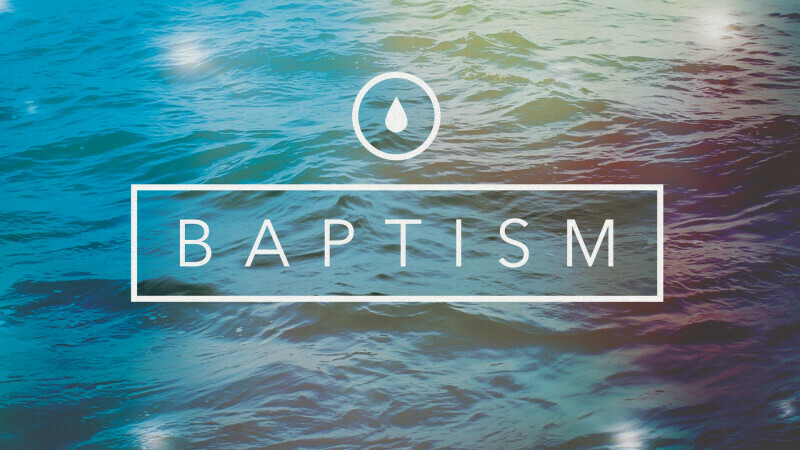 If you are interested in baptism register here! We will be holding a 30-minute baptism info meeting on Sunday, April 28th at 12:30 pm at the Muncy Campus. At this meeting, we will share about baptism, what to expect, and help you write an audio record a 30-second testimony.